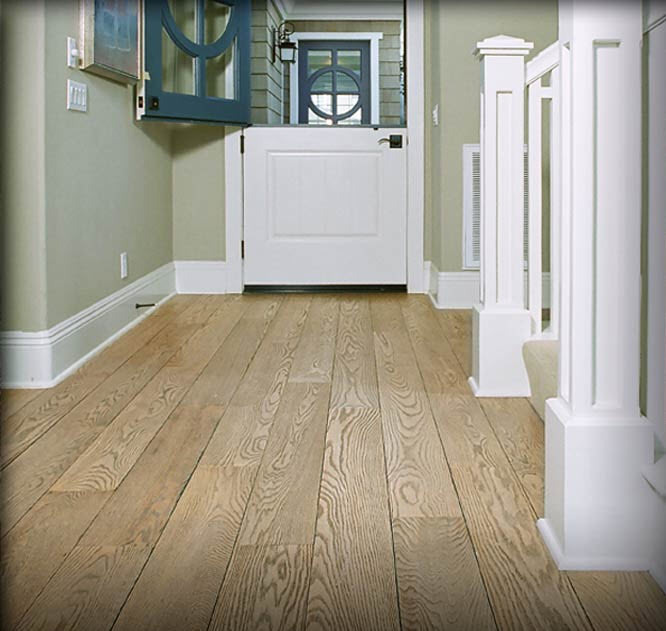 Red Oak engineered flooring is one of the most popular choices for hardwood flooring. 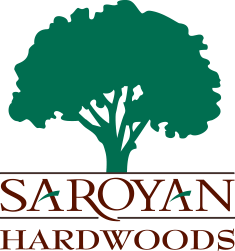 With Saroyan’s solid and engineered Red Oak flooring, beauty is much more than skin deep. 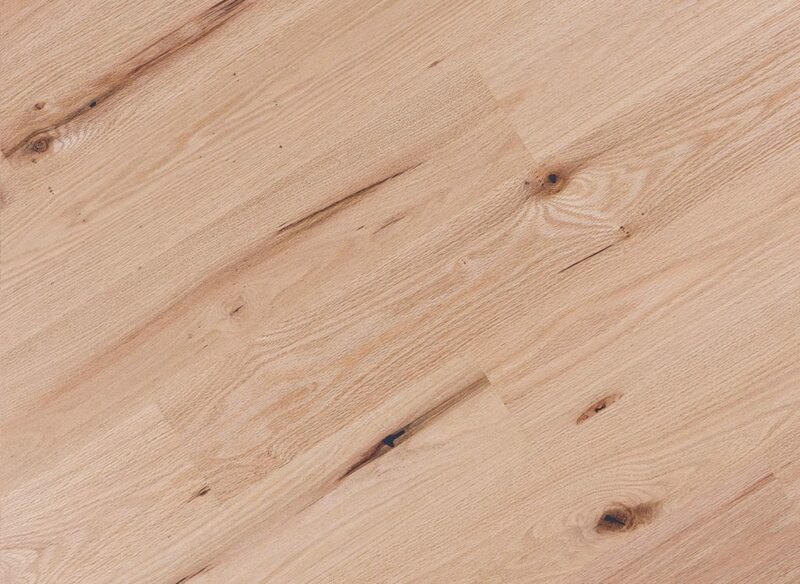 Beautiful, bold grain patterns and subtle, reddish-golden coloration makes Red Oak one of the most popular choices for flooring in the country. 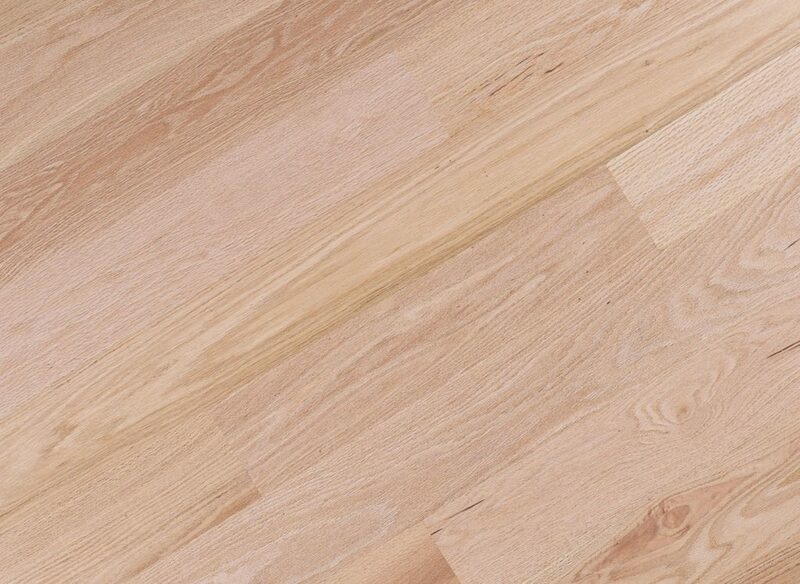 It’s harvested from the forests in the Northern and Appalachian regions of the United States known for producing Red Oak with the nest color and texture. Each piece is hand-selected and graded to maximize the inherent character of this beautiful hardwood. Red Oak features a striking, open grain pattern that enhances cathedrals and provides a variety of high-contrast design possibilities. Open pores in the surface hold color well, offering the ability to create dramatic wood finishes using a variety of stains and other unusual coloration techniques. 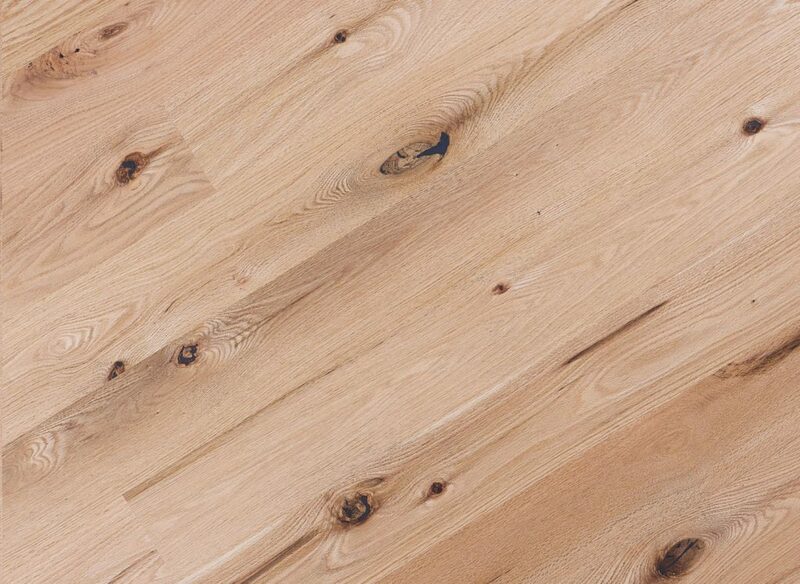 The flexibility of this species makes it a perfect choice for any hardwood application. As American as apple pie, this traditional specie has been a standard in distinctive flooring for years. 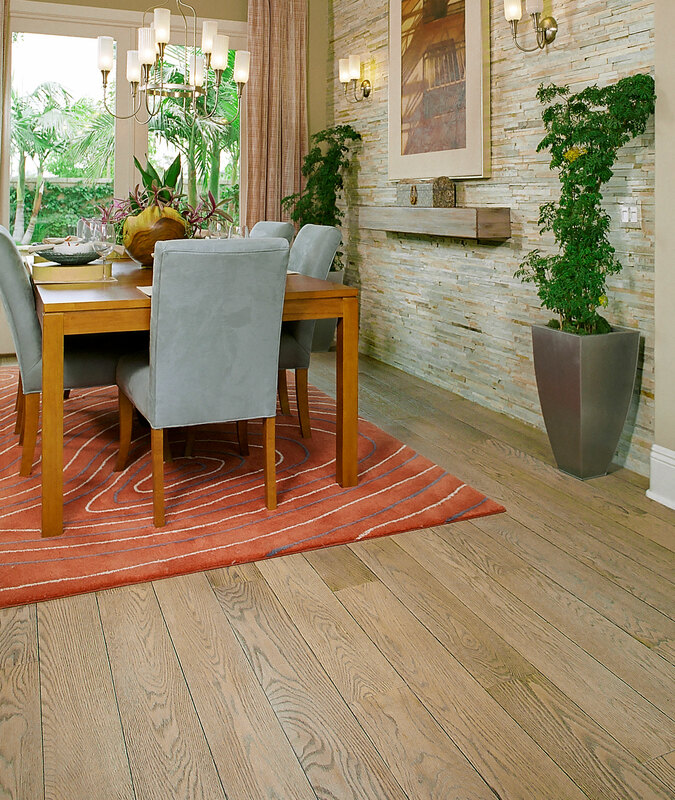 PRODUCT NOTICE: Like a fingerprint, each piece of Premium Series® solid and TreeSmart® engineered flooring is unique. Variations in character markings, color and grain should be expected and appreciated for their inherent beauty. Photos in this catalog and samples provided are for reference and inspiration only. The actual floor character and color will vary. 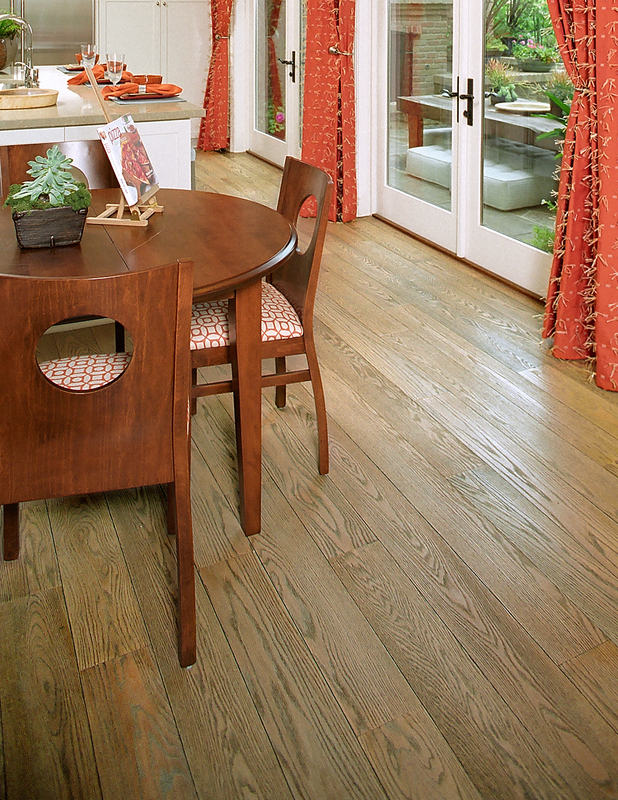 Select Red Oak plank flooring with custom edge detail by Saroyan Hardwoods. 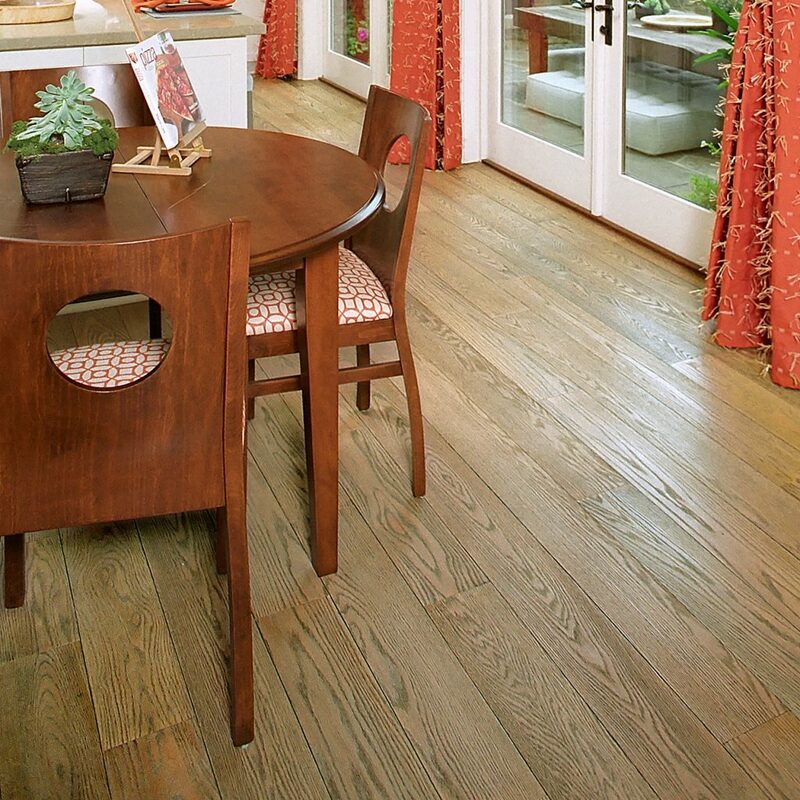 Hand distressed Rustic Red Oak plank flooring with sand rolled edges and ends. Moulding and Millwork also by Saroyan Hardwoods. 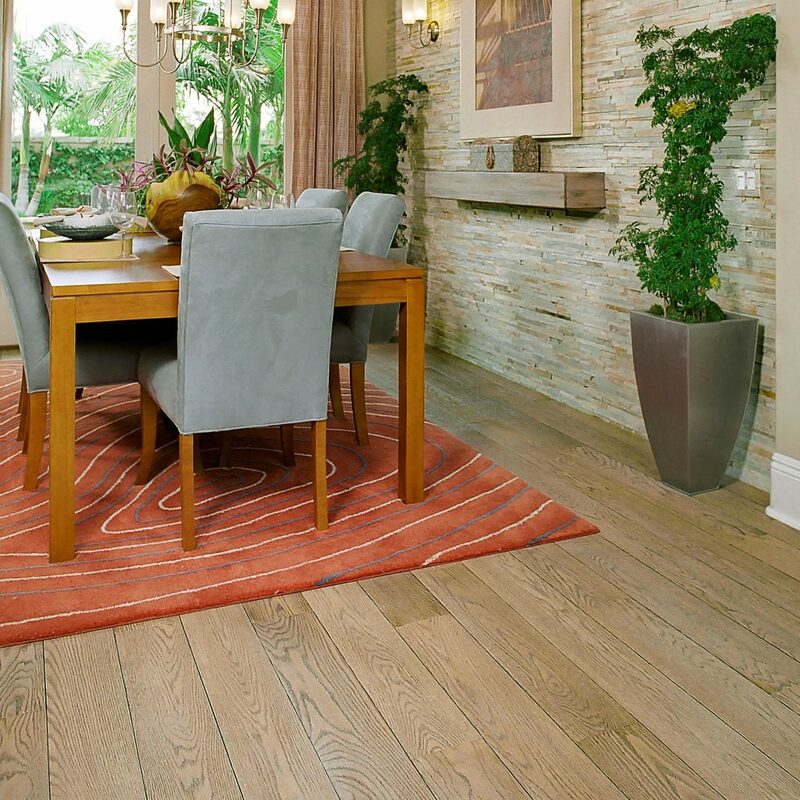 Hand hewn Rustic Red Oak plank flooring with rolled pillowed edges and ends. Moulding and Millwork also by Saroyan Hardwoods. 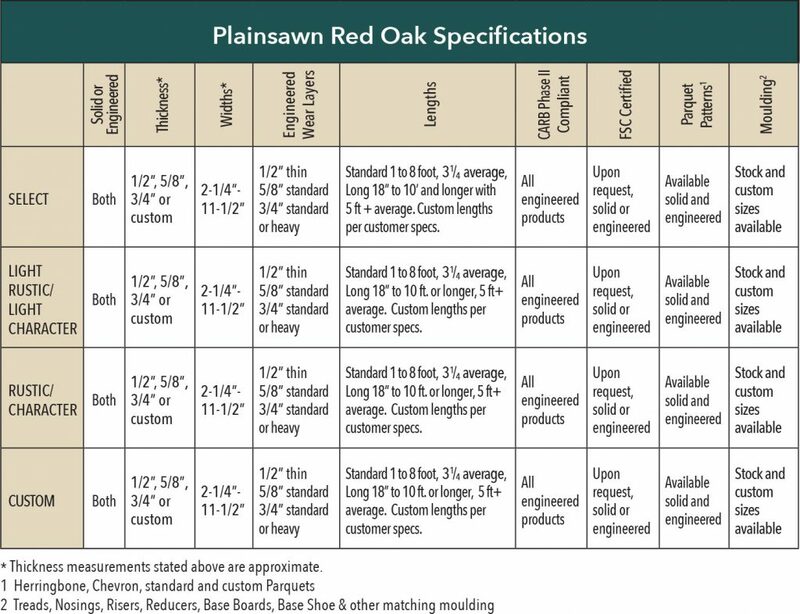 Select Red Oak plank flooring. Moulding and Millwork also done by Saroyan Hardwoods. 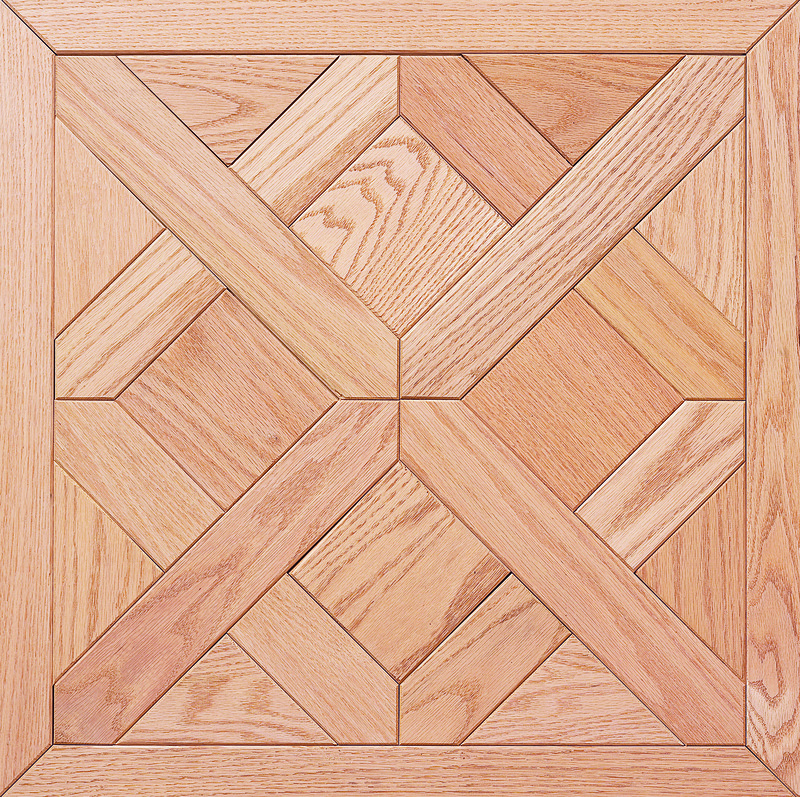 Select Red Oak Flooring in Palace Parquet Style.